Calling out the Korean Zombie Nation! 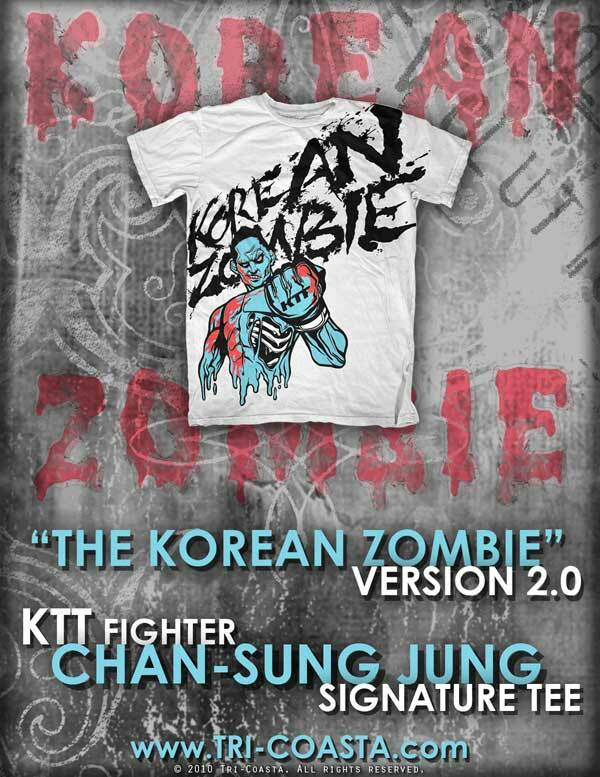 The Tri Coasta Korean Zombie 2.0 Shirt.. Yes I know that’s the Korean Zombie wearing the shirt but this is the Tri Coasta Lawlormania T-Shirt! 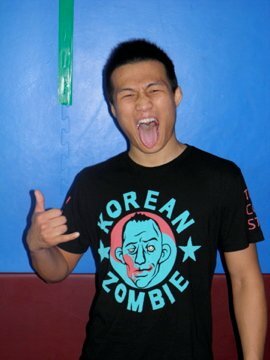 Here’s another Chan Sung Jung shirt, the Tri Coasta Korean Zombie 1.5 T-Shirt! 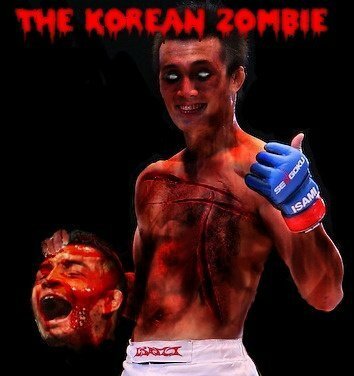 Another addition to the Korean Zombie Nation! 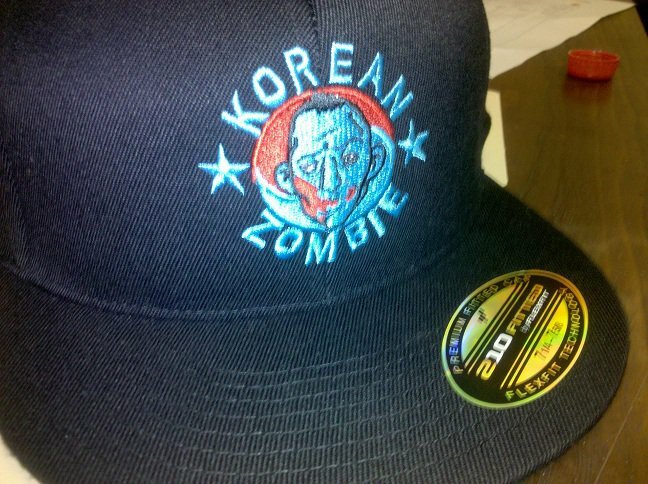 Check out the Korean Zombie Flexfit Hat. 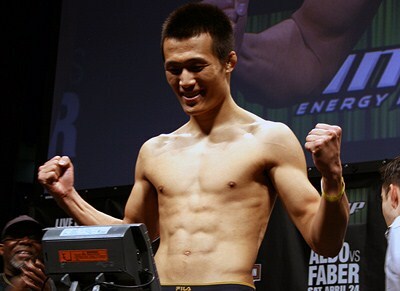 Take a look at the Chan Sung Jung Walkout tee for what some proclaimed the “Fight Of The Decade”!